If your co-parent travels - occasionally 0r all the time - you know that holding down the home front is hard work. In Episode 36 we talk about what we've learned from years of experience about how to survive - and even thrive! - when your partner is away. 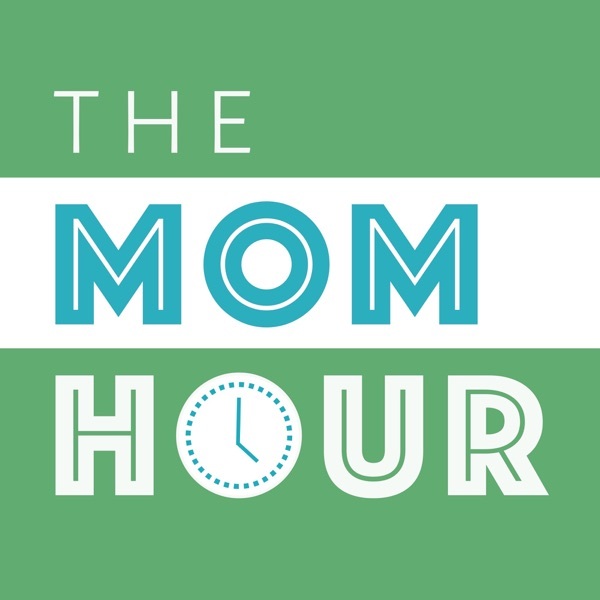 The post Traveling Spouses / Traveling Selves (Part 1): The Mom Hour, Episode 36 appeared first on The Mom Hour.